Having an amazing app icon for app store optimization greatly helps you to access users who will be able to explore it in more in-depth. Users will be able to pass through your app description, inspect your application screens shots and finally download the application for use. Give your app a unique name. The app store is usually crowded with many apps and this makes it be more challenging for users to find the application they are looking for. 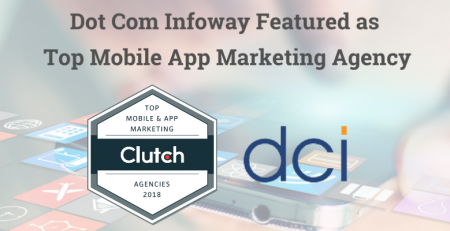 Having a unique name, therefore, helps the user to discover the application faster and this improves the owner’s app marketing strategy. The app should be simple to understand. Benchmarking on the app competitors is also important in order to stand out. Simplify your app. The app icon should be simplified to a single thing. The app design should have helpful details. 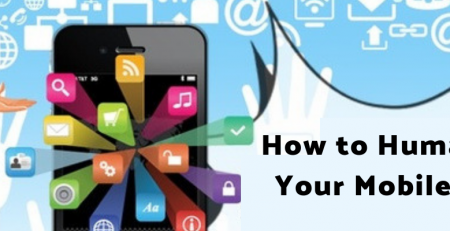 Designing the app with helpful details also improves app marketing. The app icon can be used in a lot of places. The icon should be consistent with the app. In case you have a variety of applications which utilize the same concept, always design the app with thorough consistency. Make your app stand out from the crowd by innovating it. App store optimization (ASO) enables one’s app to stand out from many in the app store. Carry out market research to find out who are the real beneficiaries of your app. The app features should be listed using bullets. This improves the visibility. To improve visibility, the application icon should be unique from the rest so that it catches the user’s attention at first sight. Using app indexing, assists in driving traffic from search engine result pages (SERPs) to the apps page in the app store. Keep track of the ASO regularly over a period of time to ensure that it is optimized. This improves the visibility of the app. ASO plays an important and concrete role in app development. It optimizes mobile apps in improved ranks in the app stores search results. 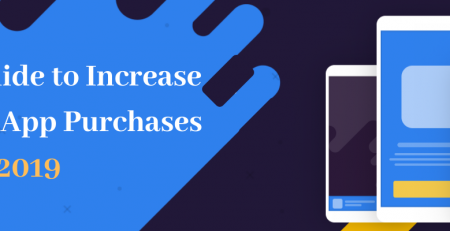 Higher ranking in the app store improves the visibility of the app to potential customers. 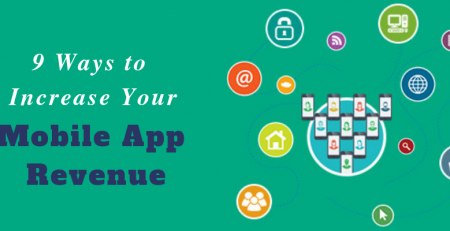 In the long run, this converts more traffic to your developed app page in the app store. The keyword inserted in the title should consist of heavy traffic search. Changing the app title more frequently limits app development and marketing. Having a great app boosts both small and large businesses hence this necessitates the need to have a unique and simpler app that can be easily downloaded and used by business proprietors. Creating apps which are unique and contains understandable keyword is a bridge towards having an amazing app icon for app store optimization.